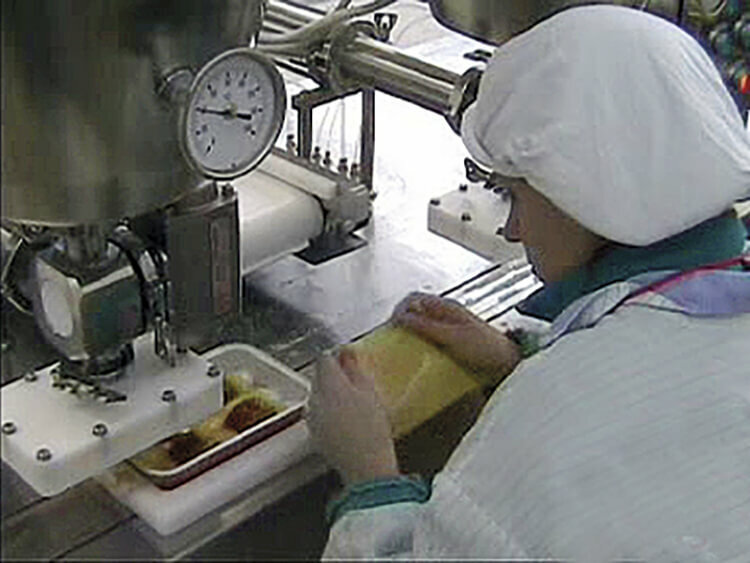 Lines for production, pre-cooking and seasoning dosage of pasta products in tray. 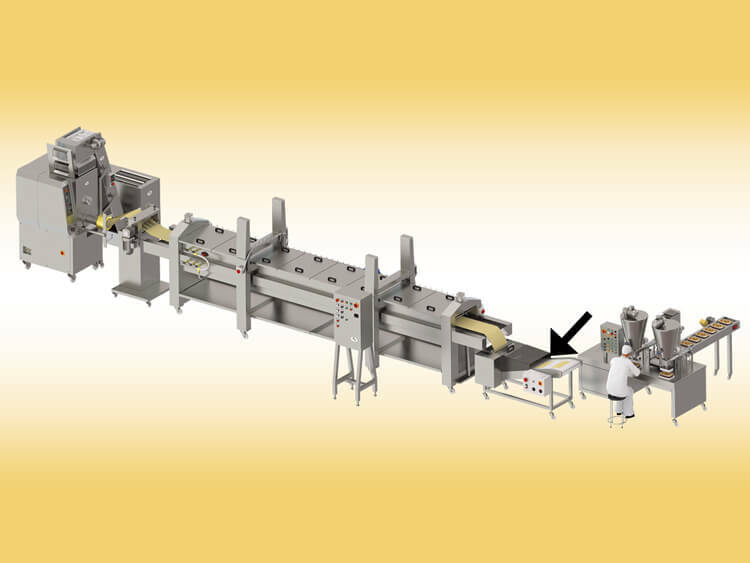 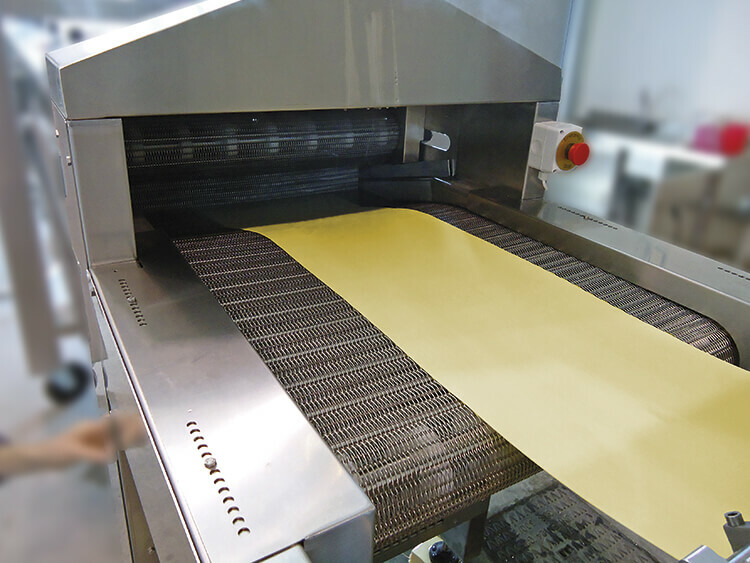 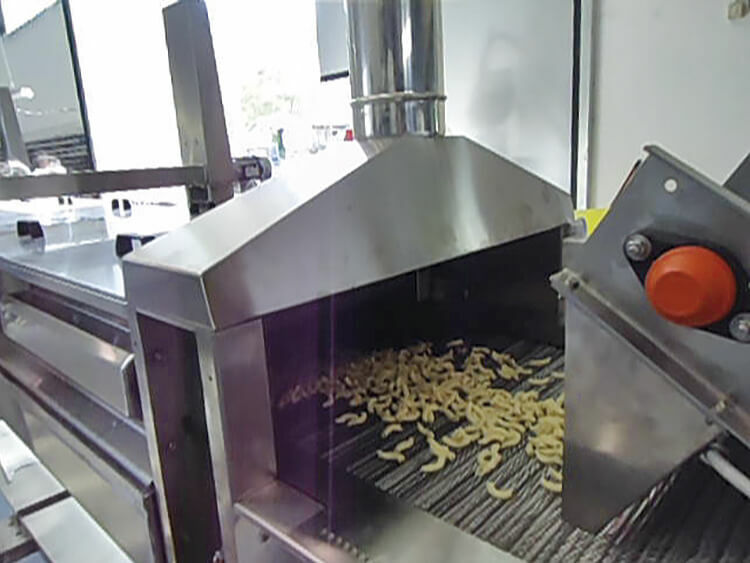 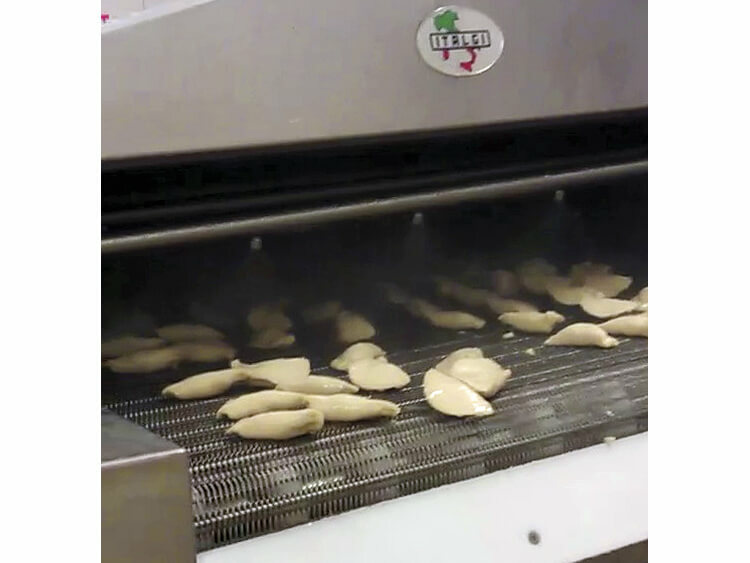 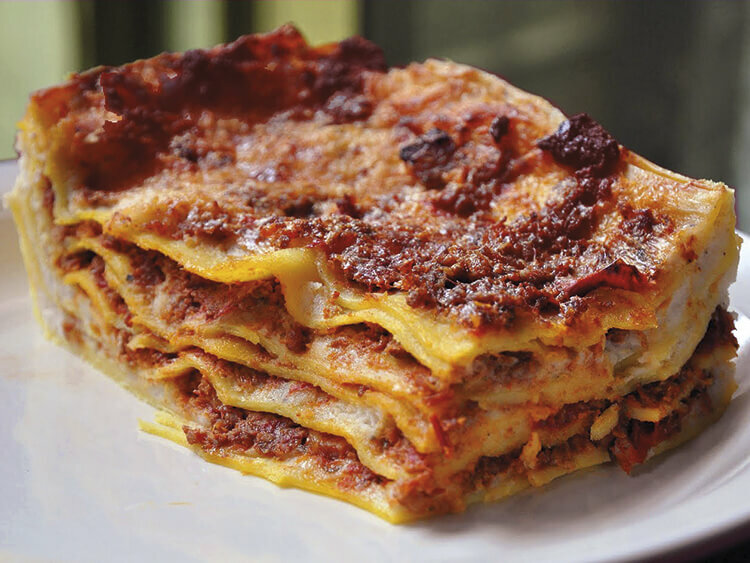 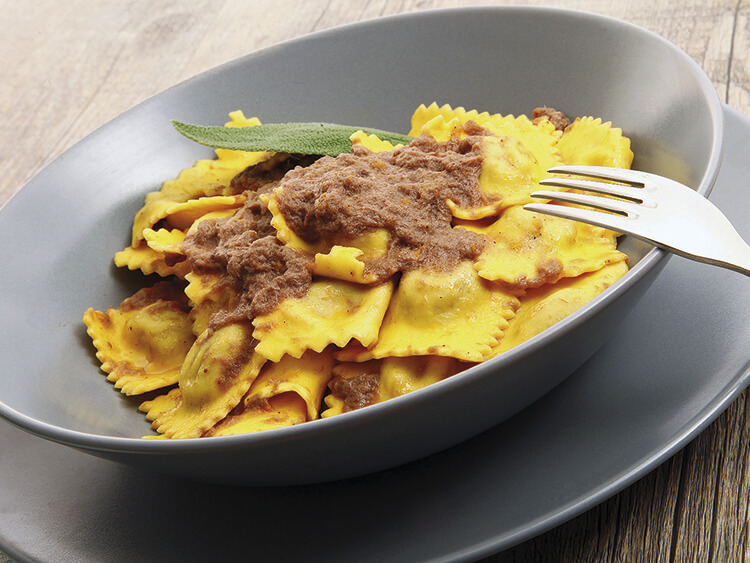 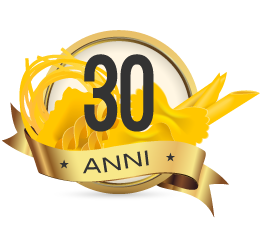 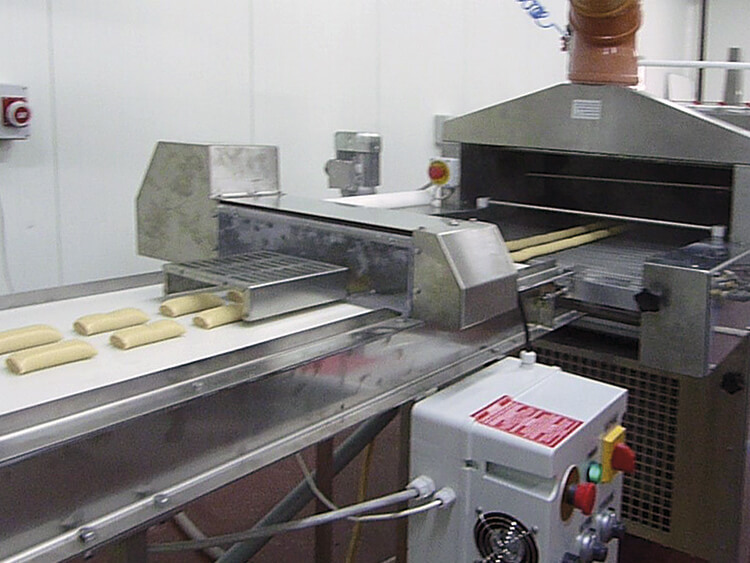 Highly flexible equipment for production of various types of pre-cooked pasta: filled, not filled, lasagne and cannelloni. 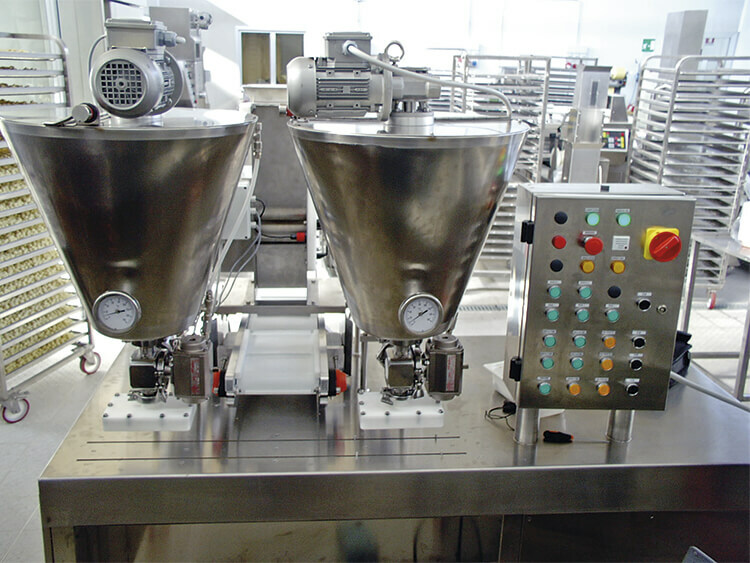 Solutions customized according to customer requirements.